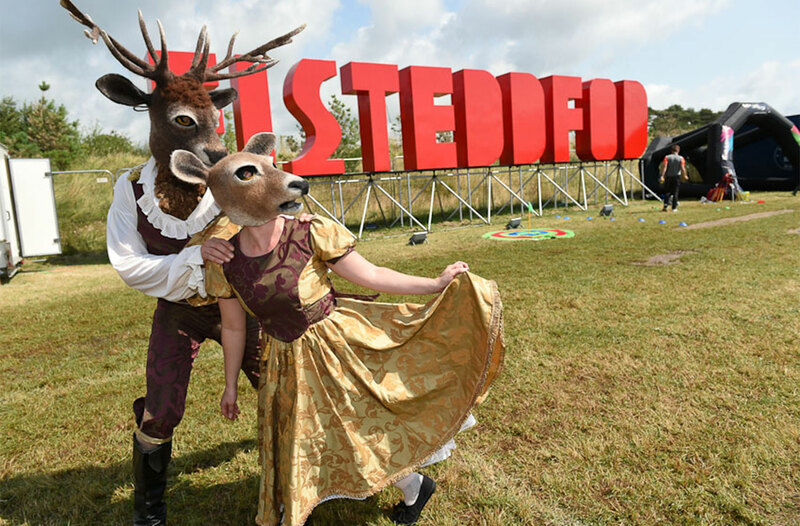 A walkabout dance theatre duet “Ceirw” (Deer) explores Man’s tendency to want to tame and control it’s natural environment, told through two characters, a Stag and a Doe. Commissioned by Articulture, in collaboration with the Wales Outdoor Arts Commissioning Consortium. Supported by the Arts Council Of Wales.